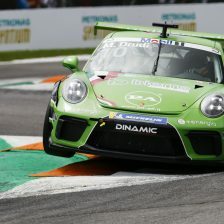 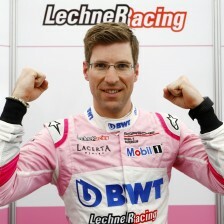 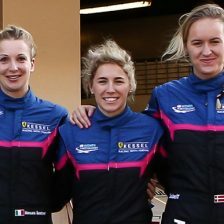 Championship leader Michael Ammermüller claimed in Monza his second pole position of the Porsche Mobil 1 Supercup season. 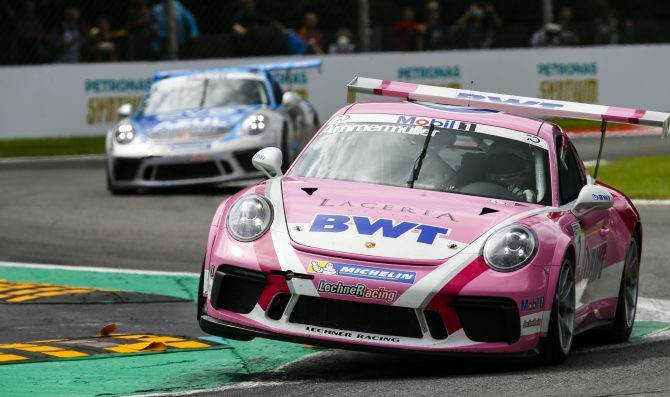 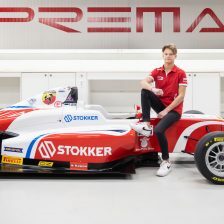 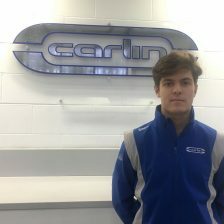 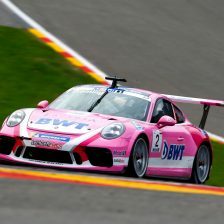 The BWT Lechner Racing‘s German driver set the quickest lap of 1:49.551, by 117 milliseconds over his team mate and Porsche Junior Thomas Preining, who won the previous two races at Hungaroring and Spa. 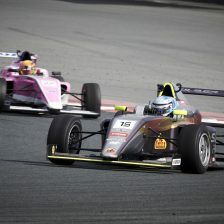 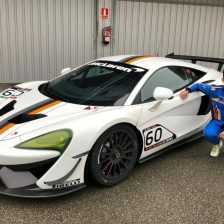 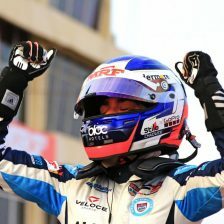 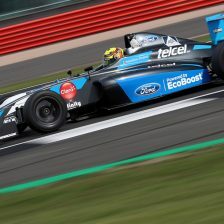 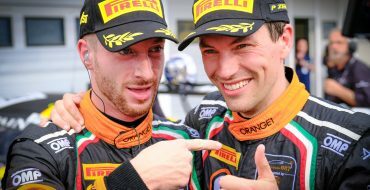 Mattia Drudi took on his home track the third spot for Dinamic Motorsport. 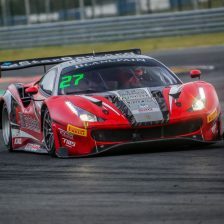 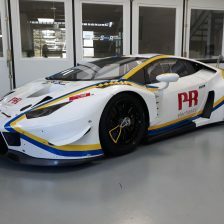 The Italian, who led the qualifying session for more than 20 minutes, will share the second row of the grid with MRS-GT Racing’s Zaid Ashkanani. 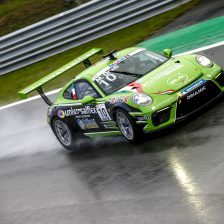 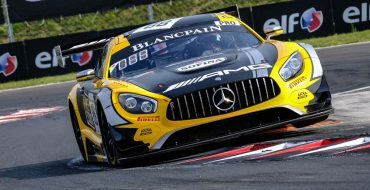 Fach Auto Tech’s Nick Yelloly – who is just one point behind Ammermüller in the standings – finished five ahead of Florian Latorre.